The question is, do you keep your anger under control or just let it go freely without concern about the damage it will do to others and ultimately yourself? Are you stuffing angry feelings under the carpet or blasting others regularly. Here are some encouraging scriptures about anger! Ephesians 4:26-27 “In your anger do not sin”: Do not let the sun go down while you are still angry and do not give the devil a foothold. Anger Is A Choice That We Make! Your anger out of control will bring you great harm! People have a way sometimes that can get under our skin and create anger in us (or I should say we allow them to make us angry). It is very reasonable to become irritated or very mad at times. The important thing is what I do with our anger is the question that needs to be confronted. Being prepared ahead of time in a spiritual way, and also physically taking care of one’s self with regular exercise, healthy food, enough sleep all will significantly reduce any significant outbursts and loss of ability to be in control of one’s self. Learning over the years that most of the things that I have gotten upset about were not that significant in hindsight. I have learned how to deal with anger that before used to cause trouble in my life. 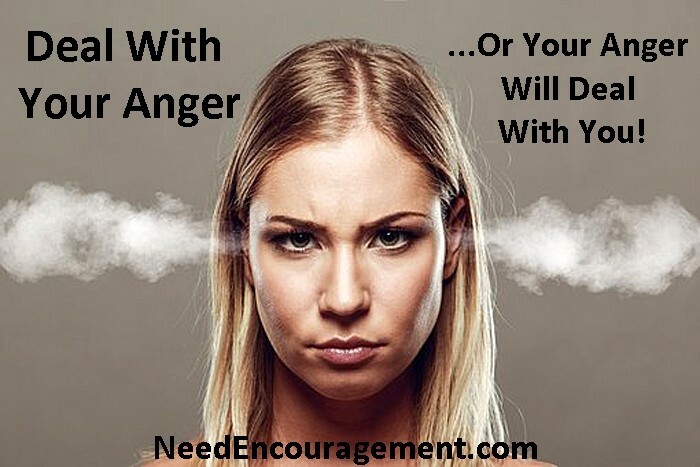 Avoid Anger By Being Aware That You Are Being Trapped! If you do not control your anger, your anger will control you and make your life even more difficult than it has to be! Be on guard and aware and realize when someone is trying to trap you before it happens, then be sure you keep a relaxed posture and attitude. If you do, you can avoid a messy situation and embarrassment! 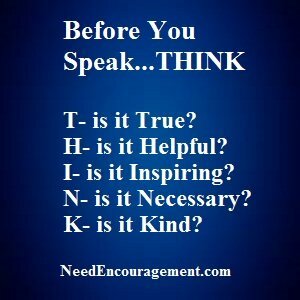 Anger Is Dangerous When It Comes Out Of Our Mouths! How Do You Leak Your Anger? Anger Is Not Something To Leave Unchecked! According to the Bible, what does it say about holding grudges? Does the Bible say anything about controlling your temper? How to deal with losing your temper? What can you do with your emotion? We Have More Control Than We Give Ourselves Credit! Instruction On How To Deal With Anger!